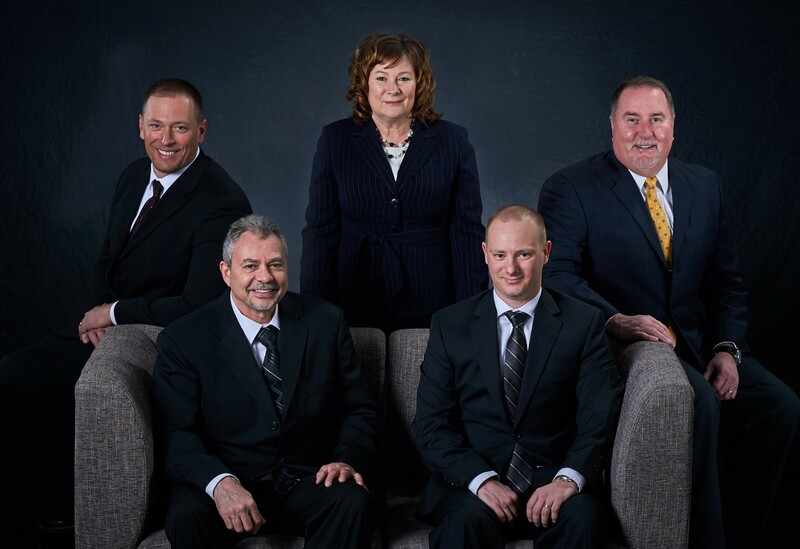 Left to right: Jason Benson, Chief Financial Officer, Todd Tool, Vice President of Manufacturing, Sherri Long, Vice President of Operations, Patrick Gilbert, Integrated Account Manager, and Jim Long, President & CEO. One of the Largest Custom Cutting Tool Manufacturers in the U.S. with decades of experience, highly skilled staff and the most advanced manufacturing equipment. Comprehensive Engineering Services – From designing a tool to fit your application, to suggesting a manufacturing process or tooling improvement, our engineers find solutions to the most demanding requirements. Full-line Distributor representing the world’s most respected brands. Our engineers are skilled at precisely matching tooling to machines and manufacturing processes, all with a brand-neutral perspective. Integrated Supply Programs – We achieve significant cost savings and lean manufacturing objectives for our customers with our customized, scalable inventory management systems. Tool Reconditioning - Our skilled craftsmen will restore your tools to original specifications and reduce your tooling budget with repair costs based on actual damage. Complete Project Management – We’ll use our planning and operational expertise to keep your projects on track and within budget from concept to production. At Cline Tool, we’re interested in cultivating partnerships, not just building client lists. Our employees are dedicated to providing the ultimate customer experience and work to cement long-term relationships with our customers who—in turn—consider us a trusted business partner. We take ownership in every project: assessing, analyzing, recommending and then delivering customized solutions to meet any challenge. 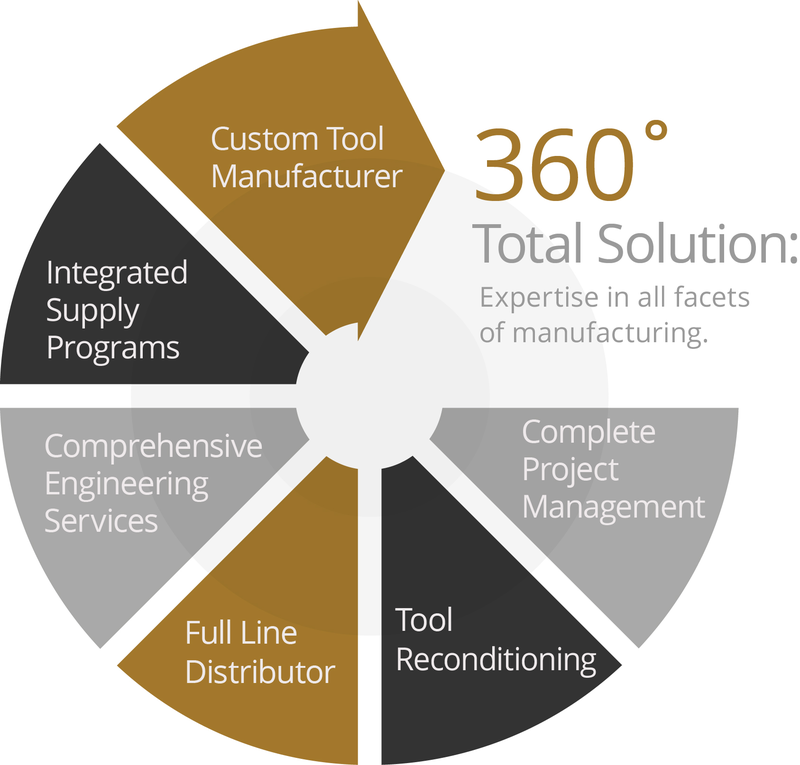 The experienced staff at Cline Tool can help you reach your manufacturing and cost-reduction objectives. Let us put our unique combination of engineering, manufacturing, tool distribution and integrated supply management skills to work for your organization. 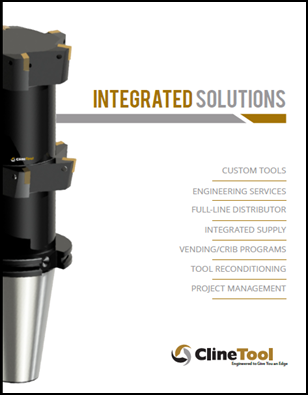 Cline Tool has facilities in Newton, IA (headquarters), Houston, TX, Rockford, IL and Fletcher, NC.